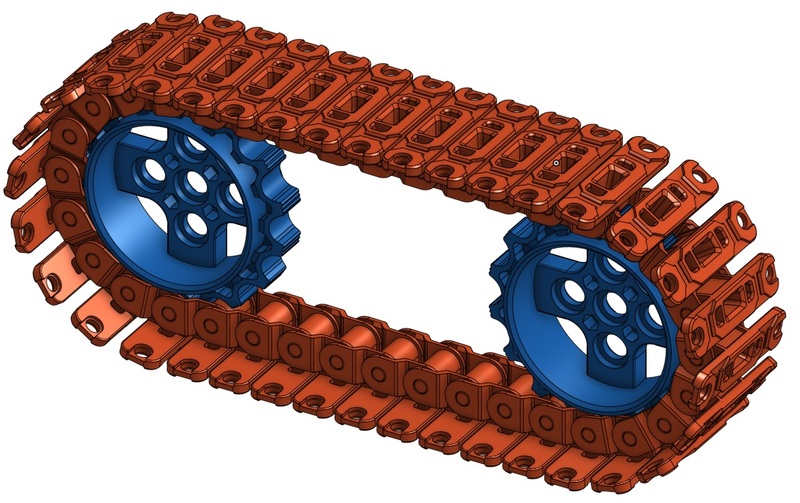 Can be used with TB3 Wheel after assembling all the Caterpillar parts. For more details, please refer to the TurtleBot3 Friends (Tank). * The color in this image has been changed for identification. The actual color is black.